Even the journalist and conductor Luca Varani recommends downloading our CD for free! 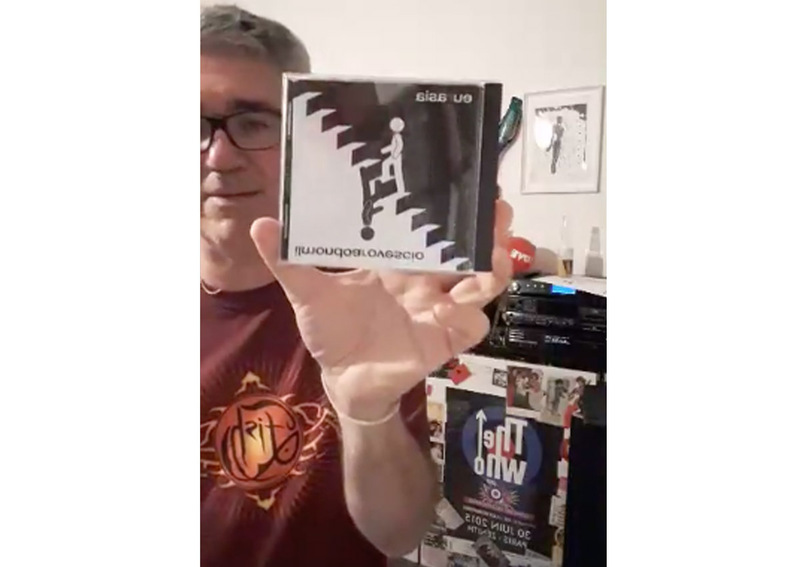 Also great Luca Varani journalist and conductor of Sonar facebook live, live on his profile and available deferred on SonarLive, advises you to download our CD for free … but only until 30/08. For the Season 2, aired from September, big news is announced!